You will receive your home school packet within 14 days. Please read all information in the packet prior to starting the curriculum. 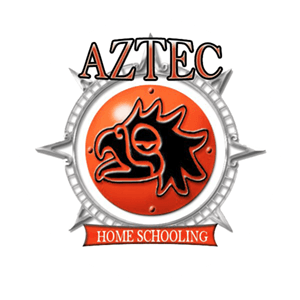 If you have any questions or do not receive your packet within 14 days please call us at 505-822-9790.
http://www.aztec-hs.com/register and complete the registration form. Once again Congratulations on completing your High School Education.